A beautiful fall wedding day on the coast is exactly what Lindsey and Eric received. 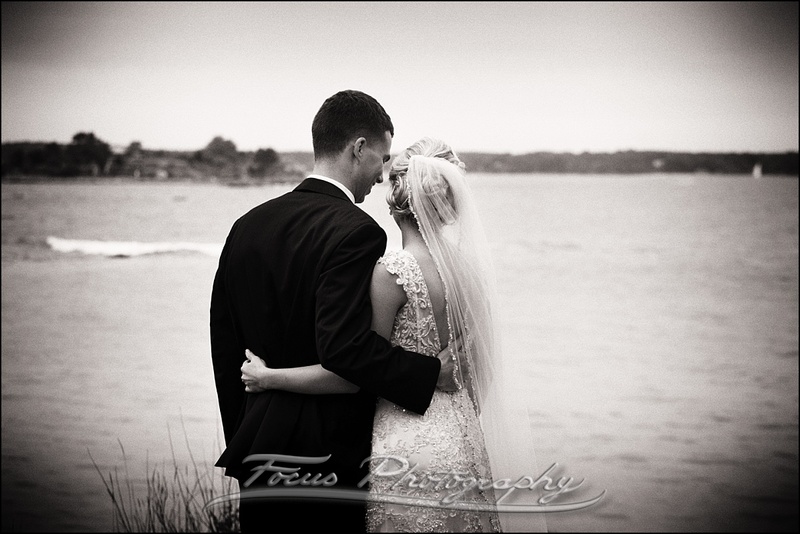 We had so much fun going to different locations that were important to Lindsey and Eric to photograph them and their families. 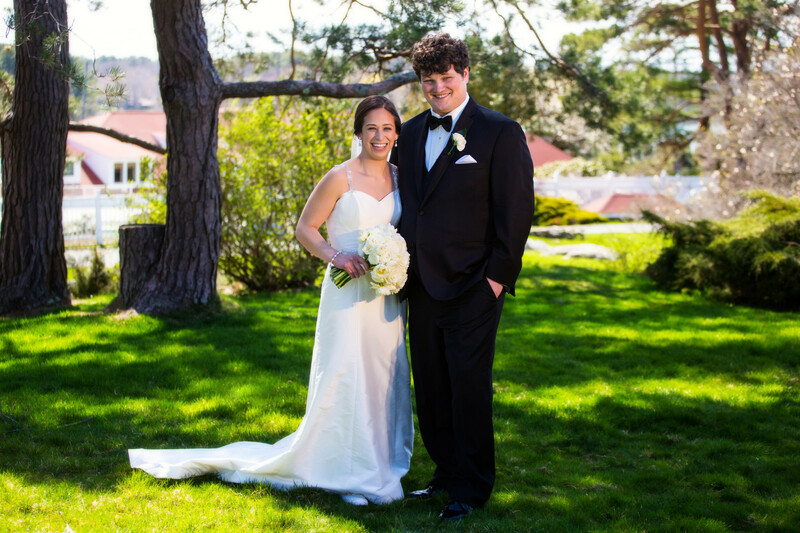 We started the day photographing these two love birds at the wonderful Wentworth by the Sea. 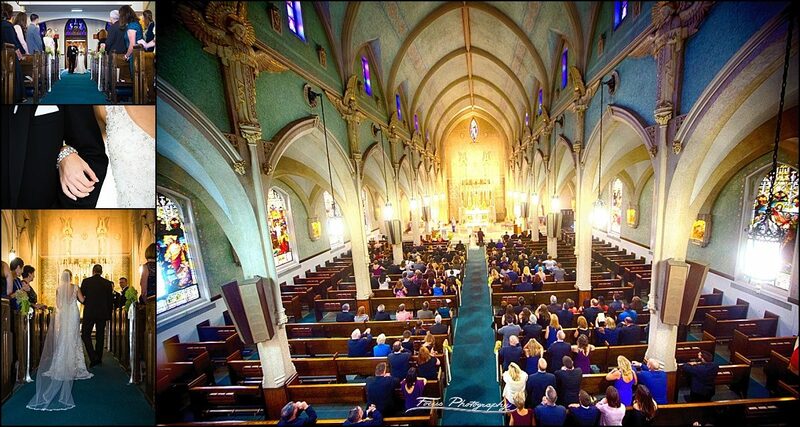 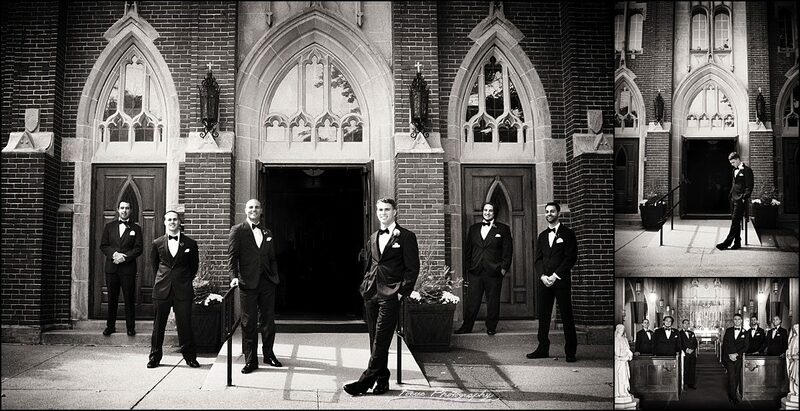 Then moved to their amazing church ceremony in downtown Portsmouth NH. We hopped in the car and drove over to their favorite spot to pick pumpkins (perfect background for a fall wedding!) 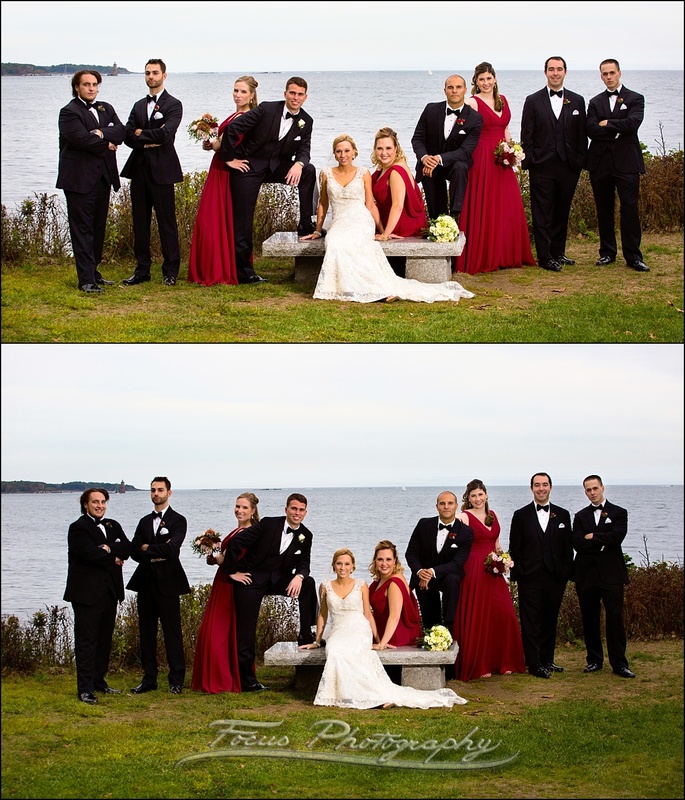 and then headed over to Odiorne Point State Park for some beautiful coastal images with their family and wedding party. 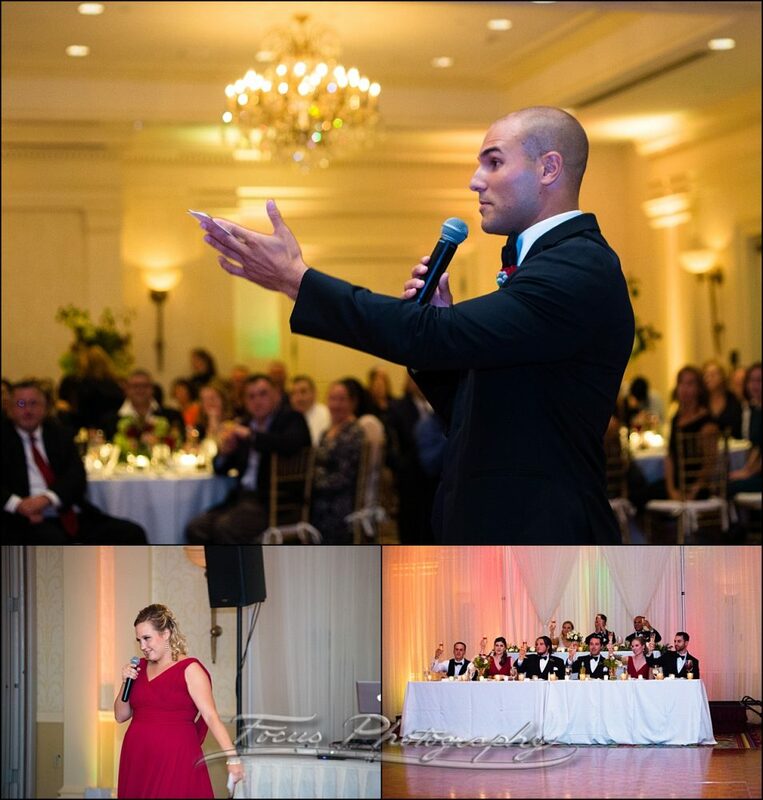 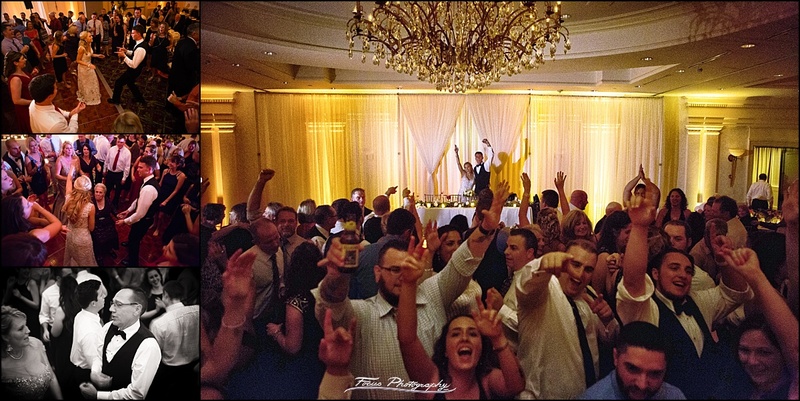 We ended the day with their rocking reception party at the Wentworth by the Sea for some amazing toasts and dancing! 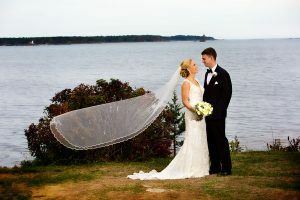 Are You Getting Married At The Wentworth? 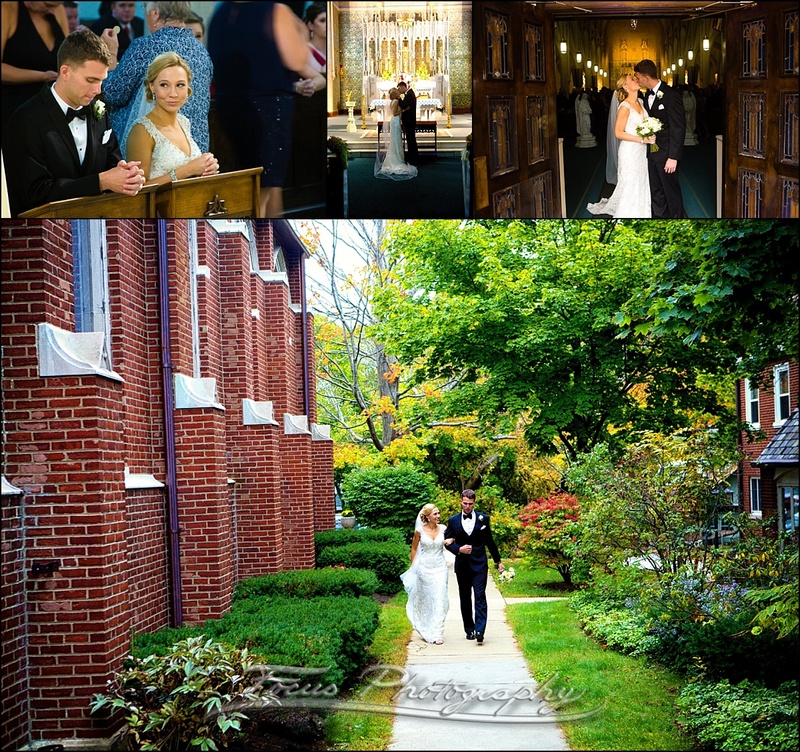 Welcome wedding couples! 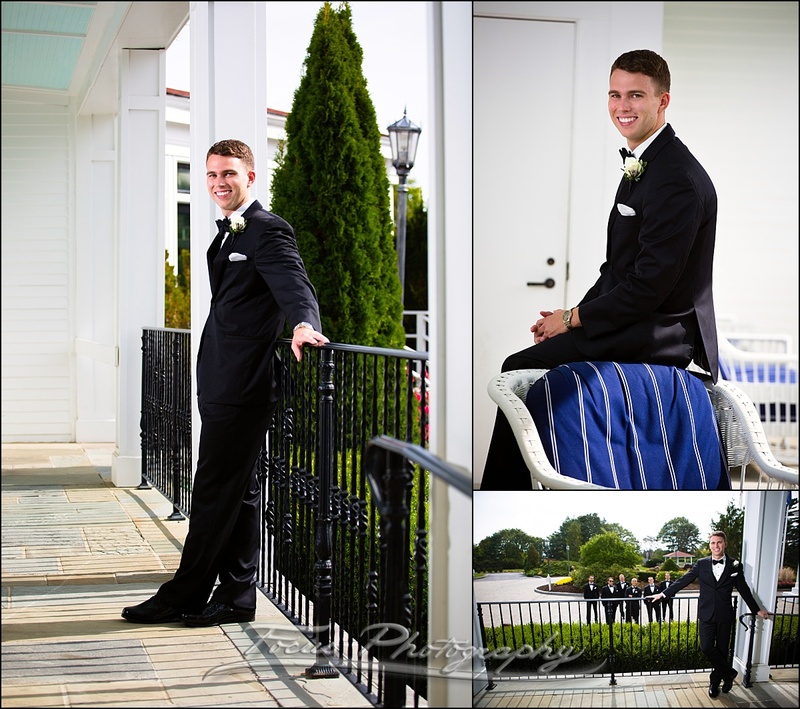 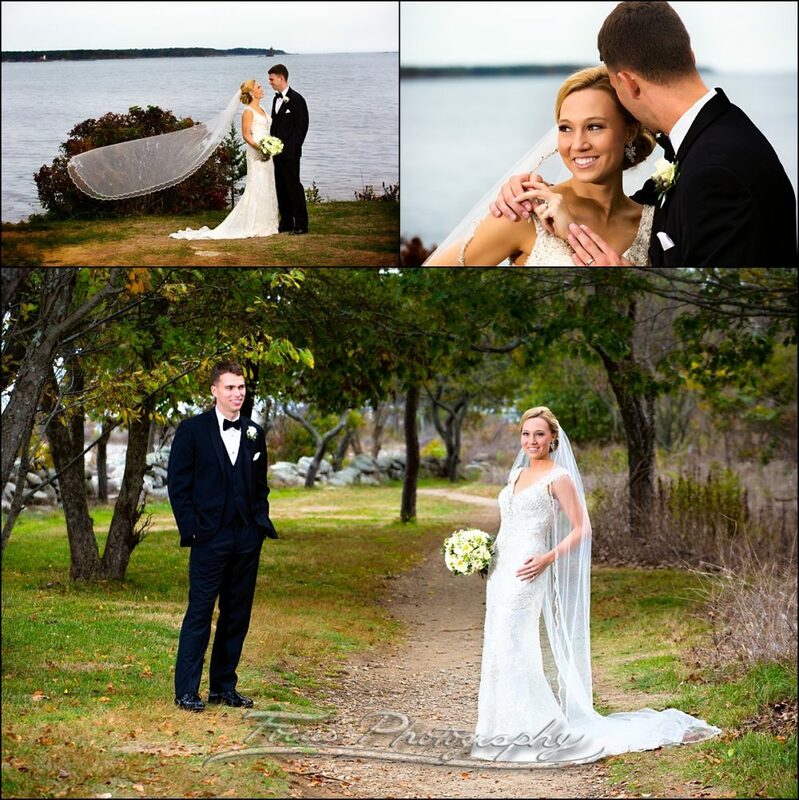 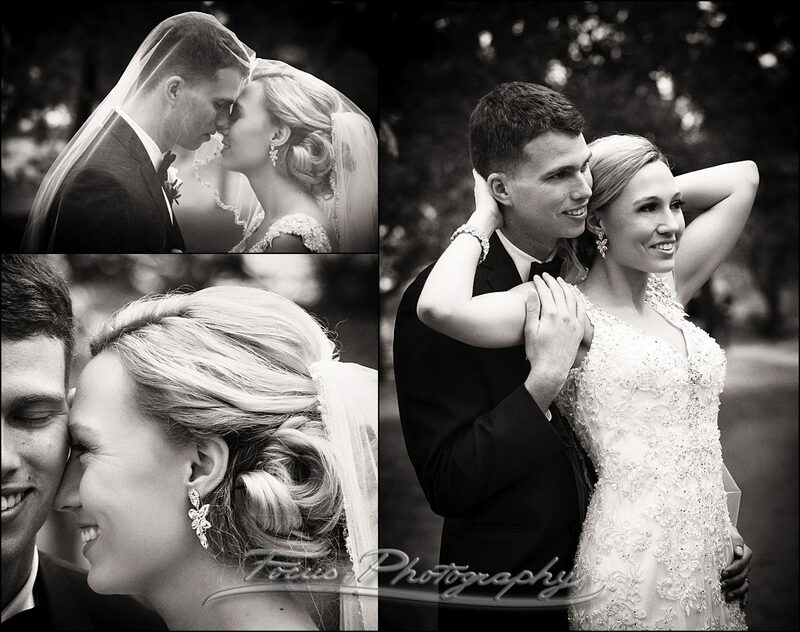 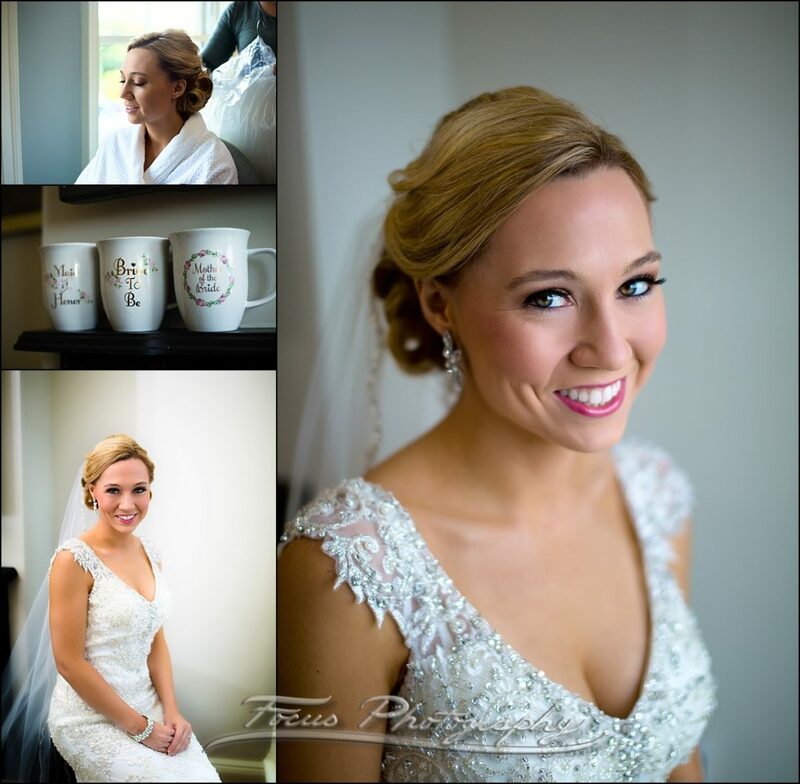 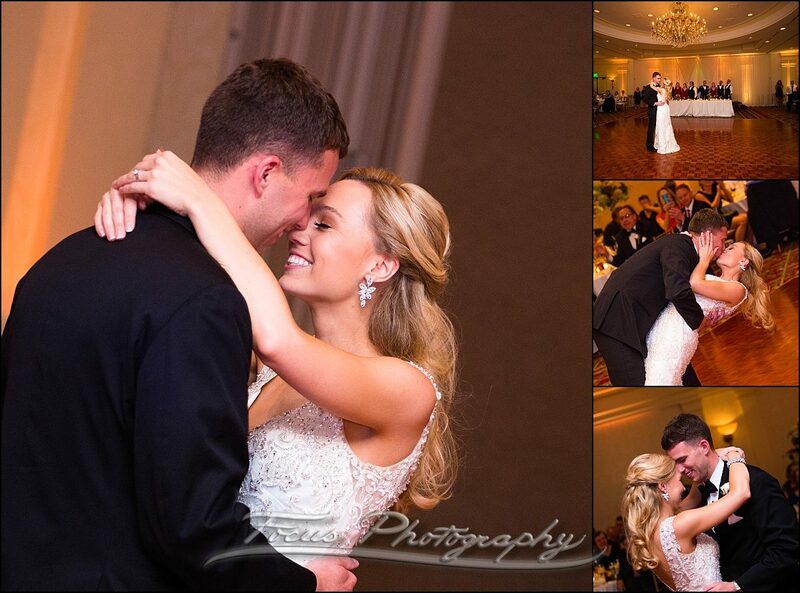 We love working at the Wentworth by the Sea, and we hope you’ll consider Focus Photography for your wedding. 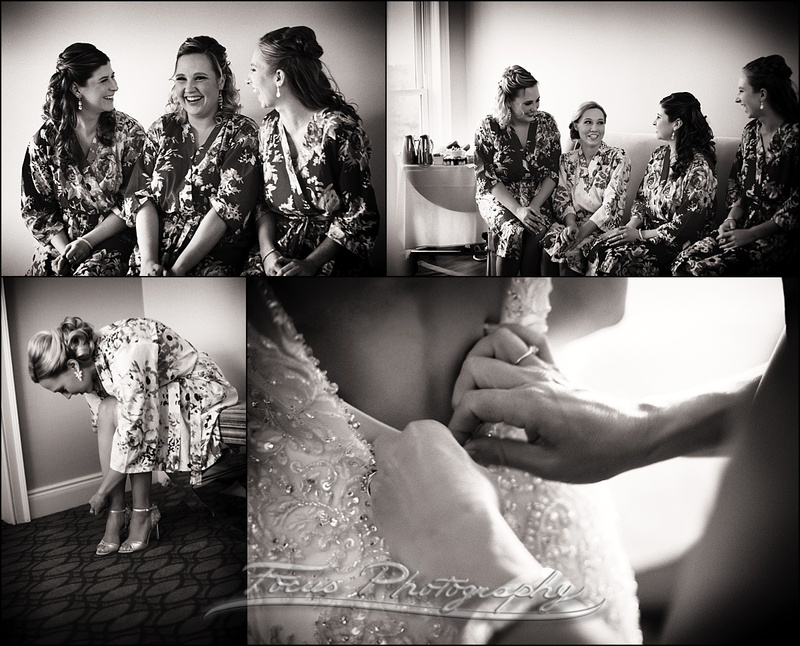 We wanted to let you know that we have a whole page of Wentworth weddings for you to look through besides this one. 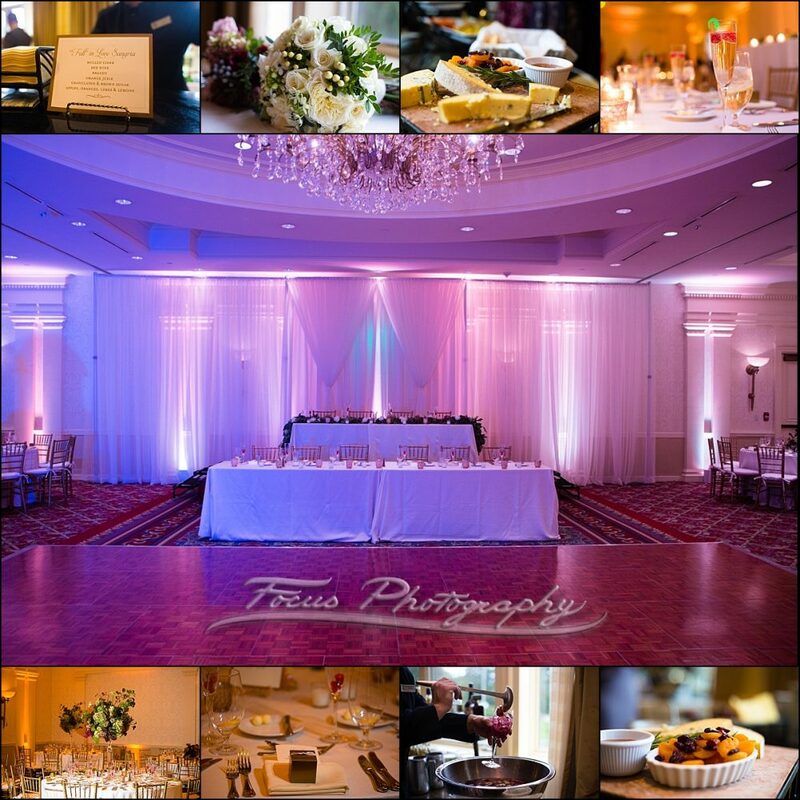 Click Here for that archive page. 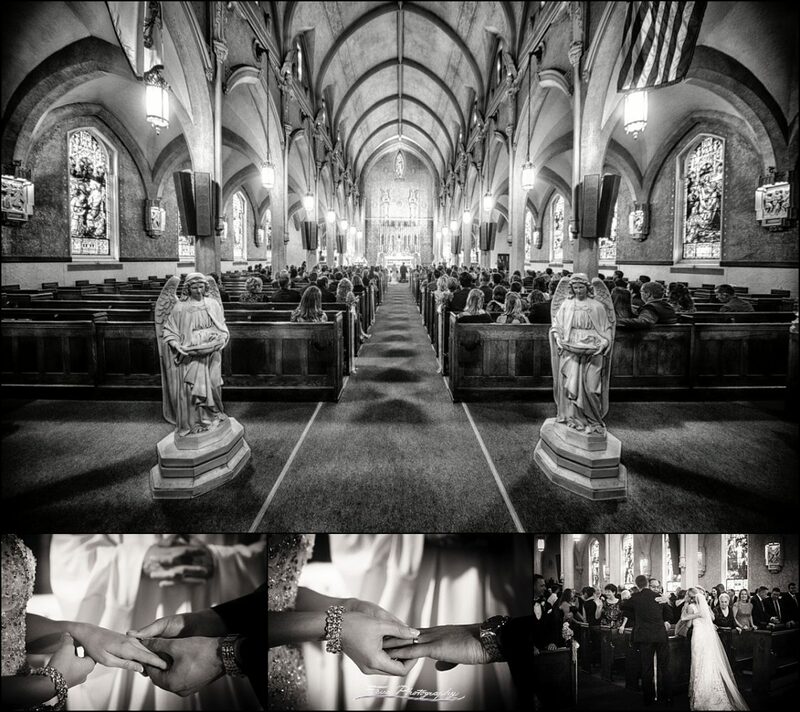 Of course, if you’re shopping for wedding photographers, we’d love to tell you a little about us. 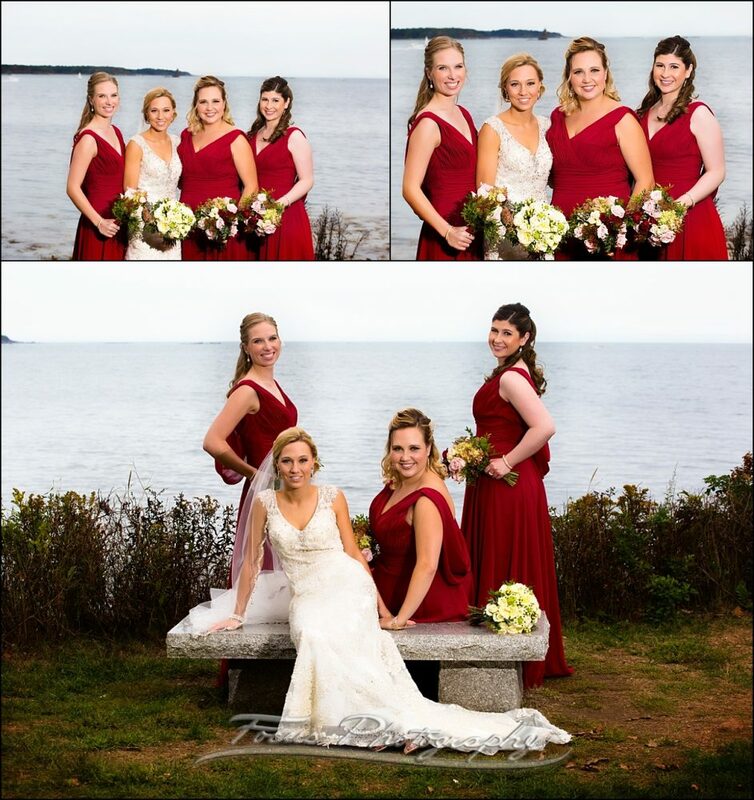 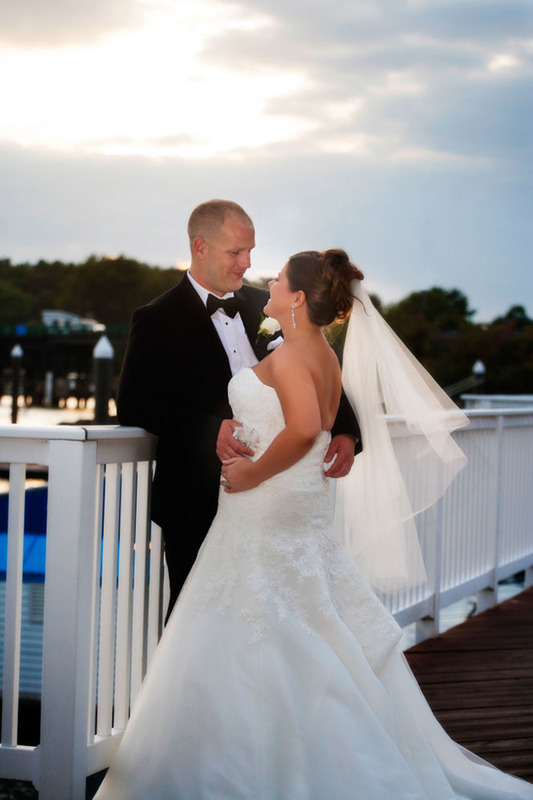 Check out our wedding info, or call us to talk about your Wentworth by the Sea Wedding!